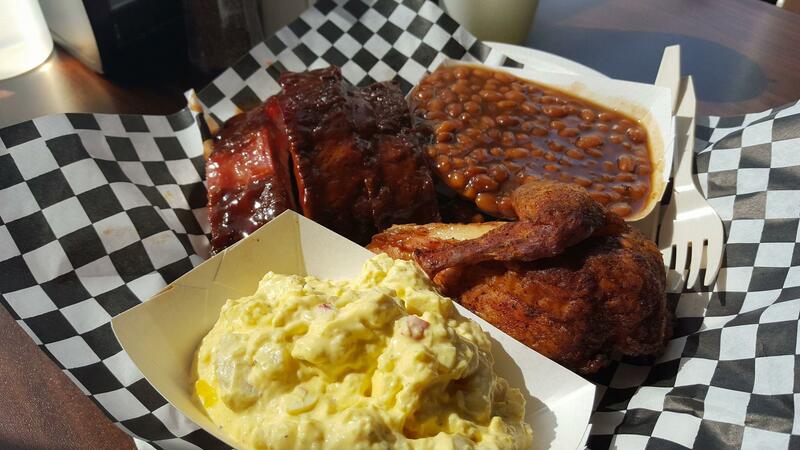 American Smoke Wagon BBQ is home of the best barbecue in the entire state of North Dakota! We specialize in any order size - from family dinners to large catering orders for your work crew. And we never sacrifice quality for quantity. 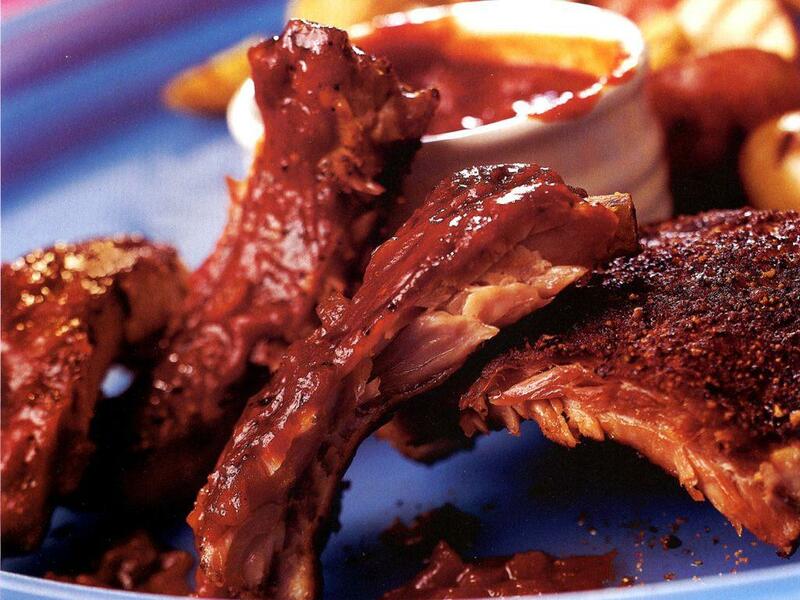 Whenever you're in the mood for barbecue in Watford City, ND, you know you can stop in at American Smoke Wagon BBQ! 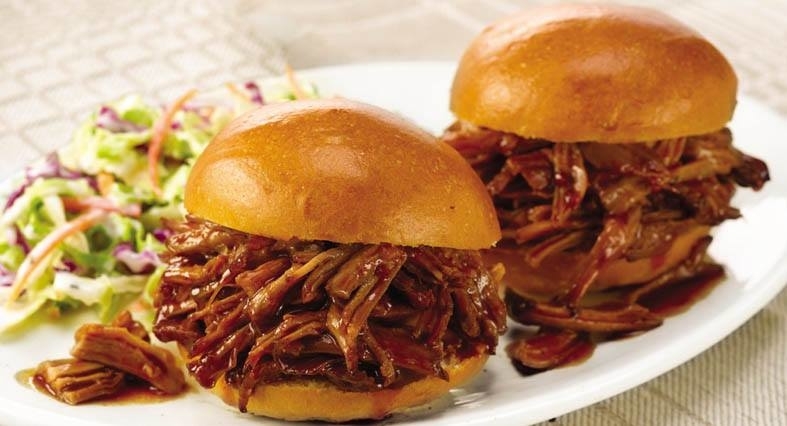 Some of our neighborhood favorites include the following classics: Baby Back Ribs Brisket Sandwich Pulled Pork Sandwich Wood-Fired Half-Pound Burger ...and so much more! The next time you're in need of a lunch break, take advantage of our Lunch Special and get a combination of your favorite things in the form of an entree, a side, and a drink. If you're looking for a wedding caterer, corporate caterer, or just-because catering services, call us at (218) 270-0991 today! 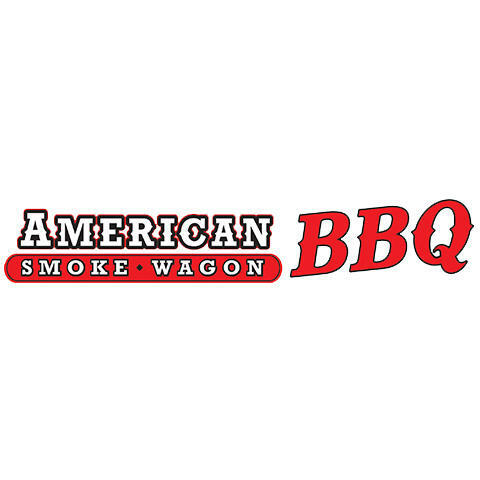 Currently there are no reviews for ' American Smoke Wagon BBQ '.